Everyone is welcome to join us for our special events, and you don’t have to be staying here to be a part of it all. Enjoy a slow brunch with sparkling French cuvee without the noise and parking dramas. Just enjoy the bushland, the conversations and the great service. 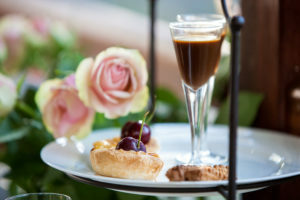 Celebrate Mother’s Day with our hand-made High Tea in our beautiful place at Mt Cotton Retreat. 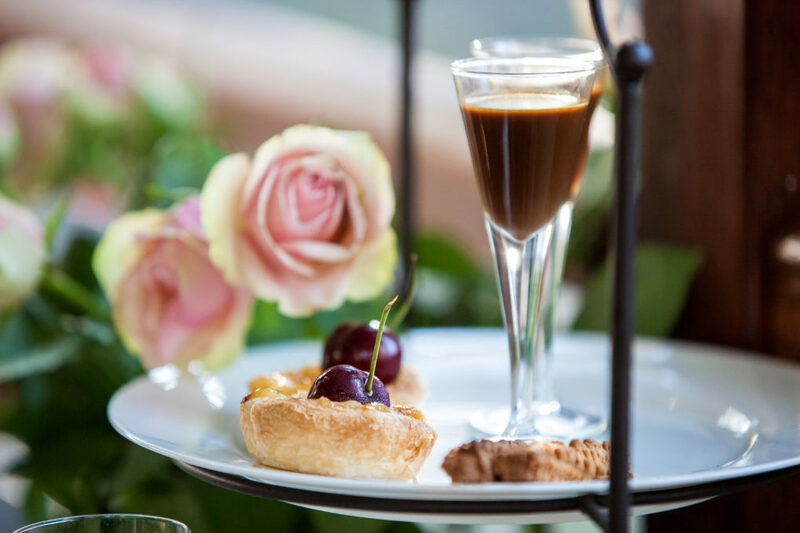 This intimate location surrounded by bushland is the perfect place to gather and chat and laugh and enjoy being together. Our plunger coffee and leaf tea is bottomless and included so nothing extra to pay. 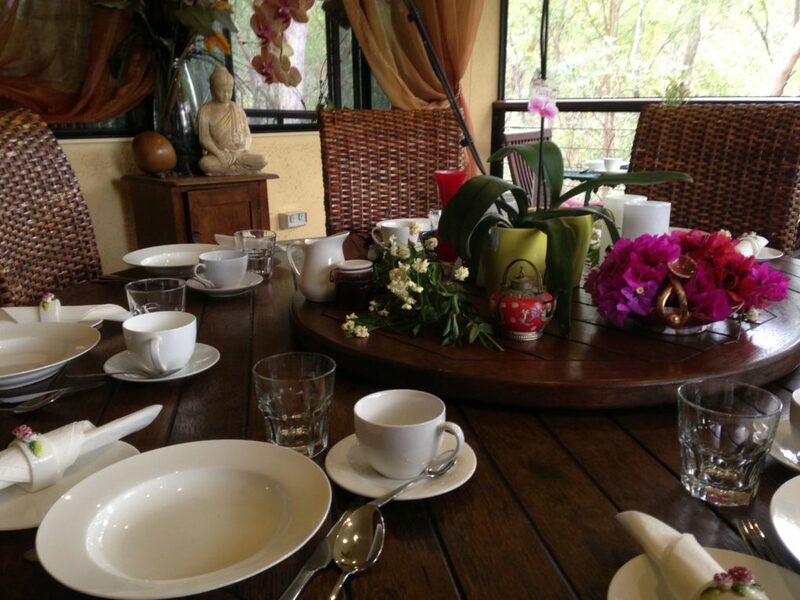 So gather a group and book a table with flowers and candles and lots of delicious things to enjoy. 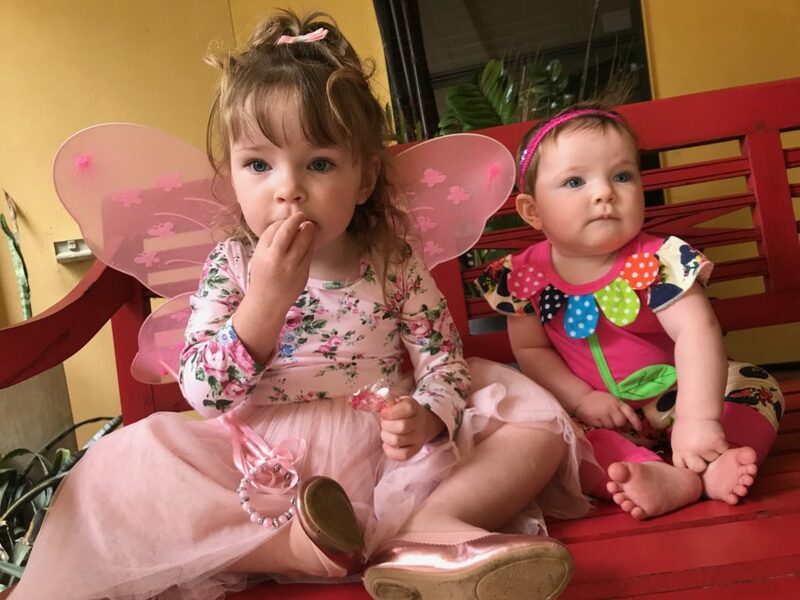 * Savour fairy cakes, fairy fruit wands, fairy potions, fairy bread, fairy finger sandwiches & more * Find all the fairies in our Fairy Gardens.